Former captain of Indian cricket team Sunil Gavaskar will not be attending Pakistan Tehreek-e-Insaf chief Imran Khan's oath-taking ceremony on August 18 as the prime minister. Gavaskar told India Today that he spoke to Imran Khan and wished him luck before the latter takes over as the prime minister of Pakistan. 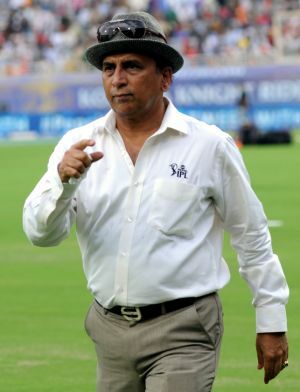 Gavaskar attributed his inability to attend the ceremony to a test match in England on August 18, where he is due to be present. "As a cricketer, Imran Khan has visited India a number of times. He has interacted with Indians. He understands India, so I have a lot of expectations from him as far as India's relations with Pakistan are concerned," Gavaskar told India Today. Imran Khan also invited other Indian cricketers including Kapil Dev and Navjot Singh Sidhu. Sidhu also accepted Khan's invite.